It's a simple idea–give a graduate an individualized clip of their graduation ceremony that they can instantly share through social media. The challenge is that the time, effort and cost of making it a reality is prohibitive—until now. Time to Shine! 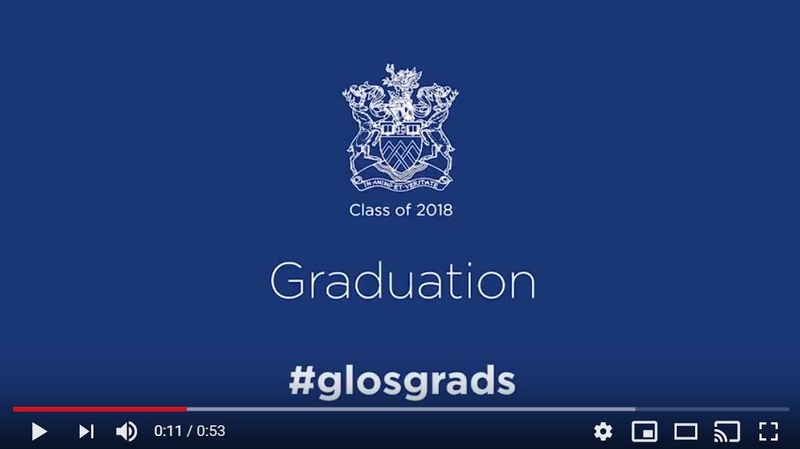 University of Gloucestershire grads given clips. It's always 'time to shine' at the University of Gloucestershire but graduation is the shiniest time of all! Graduates will be able to share their shining moment with a unique video clip ready for social media sharing straight after the ceremony. 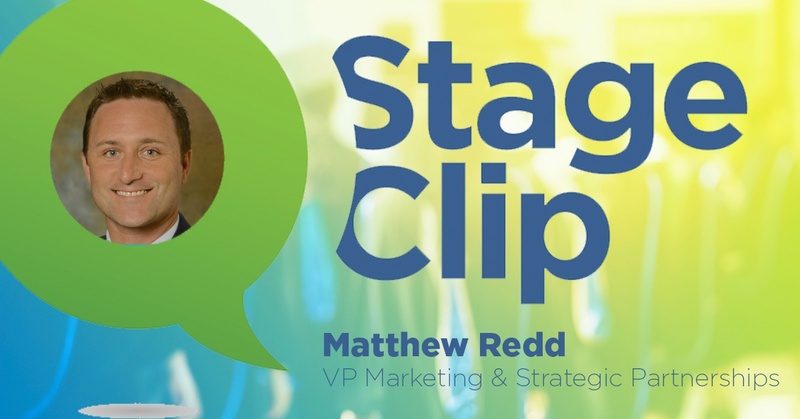 It’s with great pleasure that we announce the appointment of Matthew Redd to the StageClip team. Matthew’s role as VP Marketing and Strategic Partnerships builds on his significant reputation within the industry. His expert knowledge after 9 years with Vanderbilt will play an important part in building relationships with StageClip clients and partners. "I'm only here for my parents." I've heard this phrase utterred hundreds and hundreds of times over the past 25 years. Event organizers put in lots of effort to create the best experiences for graduates. 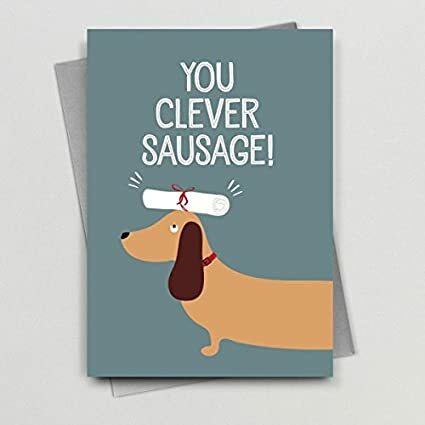 Sometimes, however, guests of graduates are even more important. Commencement marks a moment that can be more significant to parents than it is to the graduate themselves. Parents make huge sacrafices so that their offspring have the tools to achieve in life. Many graduates are the first generation in their families history to obtain a degree. At Arizona State 26% of their enrollment is first generation as opposed to 18% a decade ago. Here's some things you can do to enhance graduation experience for guests and make it as exceptional as the moment in their family history. 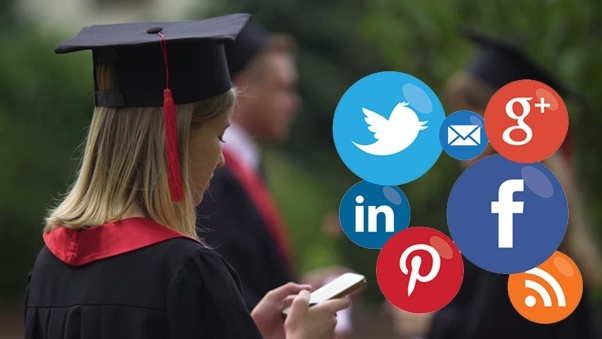 5 Top Tips to get the best from video on graduation social media. Graduation. Convocation. Commencement. Congregation. Conferring. It’s called something different depending where you are in the world but the sense of pride and achievement of this landmark moment is felt universally. The challenges for the world’s ceremony organisers, marketers and alumni teams are universal too. How do they get the best from video on graduation social media and enhance graduation? Let's face it. Your newest alumni probably won't feel like alumni yet.